In the dry deserts in the Southwestern region of Morocco, the thorny Argan tree grows, producing seeds that yield a highly sought after oil. This rare oil has been used for centuries, harnessing its benefits for amazing skin and hair benefits. These seeds are no easy feat to obtain, and the oil highly laborious to collect. 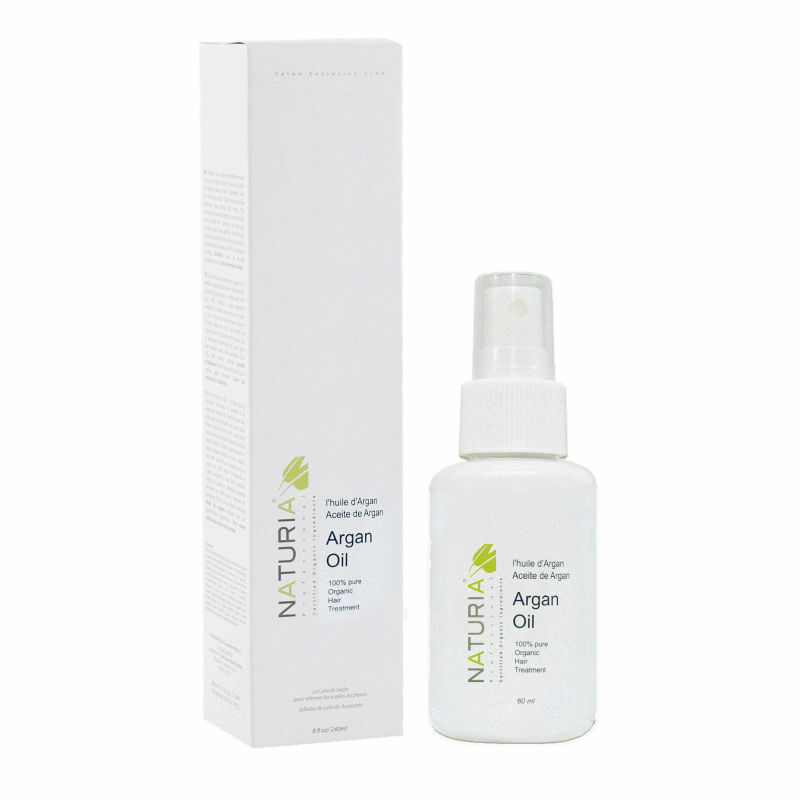 Naturia’s Argan Oil is simple, and can be used on wet or dry hair. To use on wet hair, use 2 to 3 pumps, and rub between your palms. 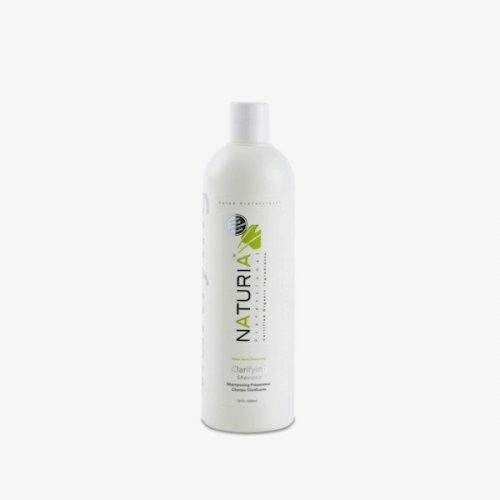 Apply it gently to the hair, working through the ends and avoiding the roots to keep hair from looking greasy, then simply dry and style the hair as you normally would. Argan oil can be used on dry hair as well.